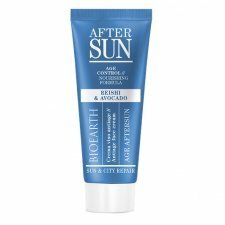 Aftersun face cream enriched with Avocado oil and Reishi mushroom extract. 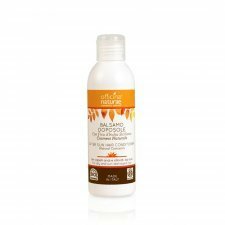 It nourishes and soothes the skin immediately after sun esposure. 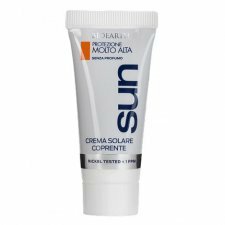 Thanks to antiaging ingredients, it counteracts skin damage induced by sun axposure promoting natural skin repai system. 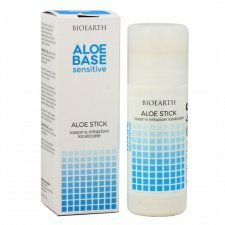 Ideal for city life, it protects the skin from pollution. Fast absorbing After sun face cream enriched with moisturizing ingredients like Hyaluronic acid and reishi mushroom. 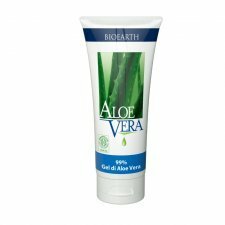 It soothes the skin immediately after sun exposure. 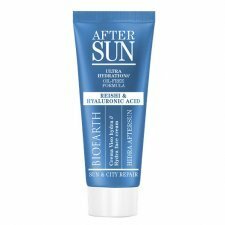 Thanks to the combination with antiaging ingredients, it counteracts skin damage induced by sun exposure. 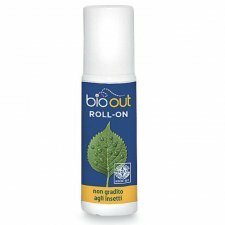 A protective covering cream for small skin areas. Water resistant. 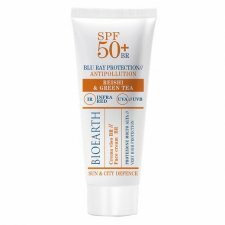 High protection face cream with UVA, UVB and IR photostable filters for a triple protection. 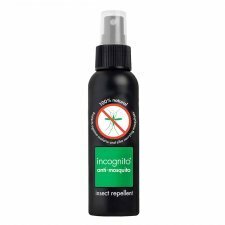 Formulated with extracts of Reishi mushroom, Aloe vera and innovative ingredients which counteract the age signs and the formation of dark sports. 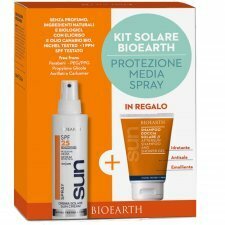 Ideal for the first seasonl sun exposures. 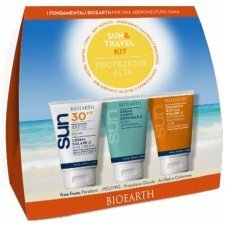 Very high protection face cream with UVA, UVB and IR photostable filters for a triple protection. Formulated with extracts of Reishi mushroom, Aloe vera and innovative ingredients which counteract the age signs and the formation of dark sports. Ideal for the first seasonl sun exposures. A soft cream with a medium protection. 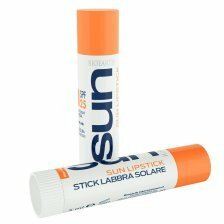 It contains photostable sunscreens that protect against UVA and UVB rays. 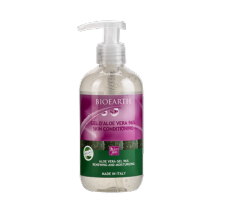 It contains natural ingredients that convery hydratation and sntioxidant activities to the skin. 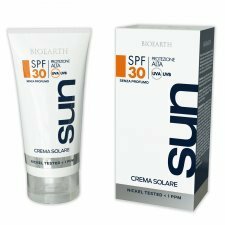 It is indicated for already tanned and dark skin types. 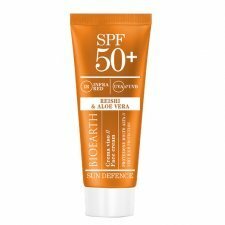 This light Sun Spray Cream is easily and quickly absorbed. 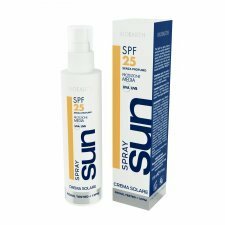 It provides medium protection against UVA/UVB sun rays. 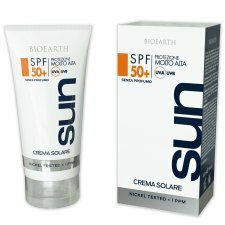 Suitable for dark and already suntanned skin. Not oily and easily abosorbed. 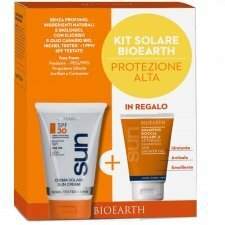 Very high protection face cream with UVA, UVB, IR filters and BLU RAY photoprotection. Formulated with extract of Reishi mushroom, Green tea and with ingredients which work deeply conteracting age signs and the formation of dark spots. 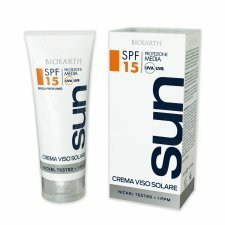 Ideal as a make-up base, especially in urban environments to protect the skin from sun rays and pollution.